Howdy Great Men & Women. How was your week and how went your day? If your day was as busy and stressful as mine, I have just the perfect solution for you; GREAT MUSIC. 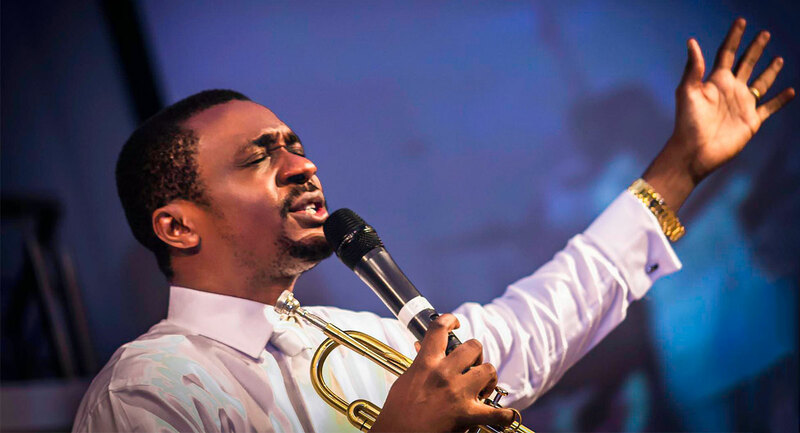 I present to you ABBA FATHER by Nathaniel Bassey. It’s a cool soothing worship song and it has a classic cool vibe to it. Enjoy, and please don’t forget to leave a comment on your thoughts about the song. Have a Great Weekend guys, Make it count.